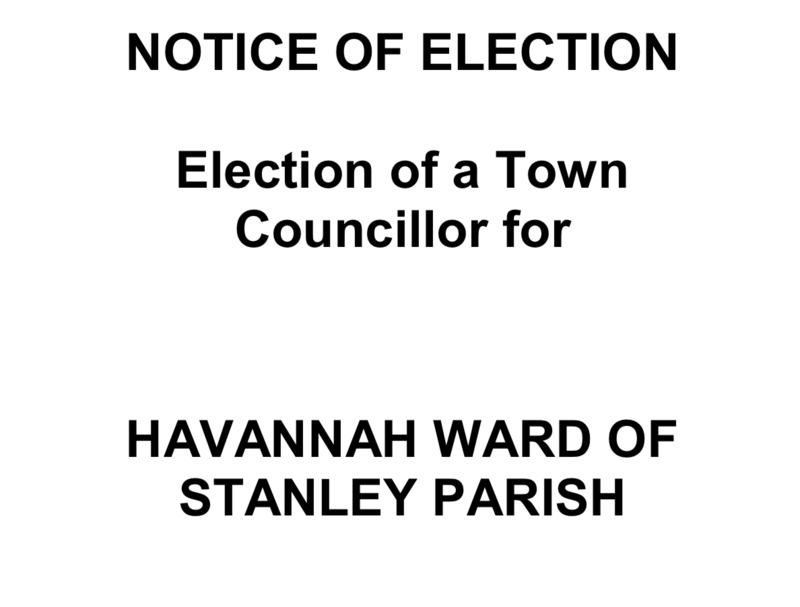 An Election is to be held of One Town Councillor for Havannah Ward of Stanley Parish. Nomination papers must be delivered in person to the Returning Officer, Room 1/104-115, County Hall, Durham, DH1 5UL (between the hours of 10.00am and 4.00pm), on any day from the date of this notice but no later than 4 pm on Thursday, 9th August 2018. If the election is contested the poll will take place on Thursday, 6th September 2018. Applications, amendments or cancellations of postal votes must reach the Electoral Registration Officer at Room 1/104-115, County Hall, Durham, DH1 5UL by 5 pm on Tuesday, 21st August 2018. 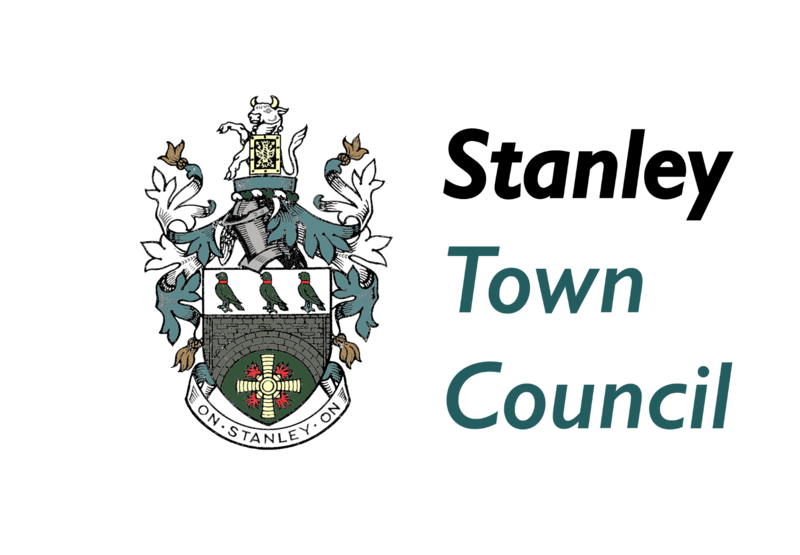 Applications to vote by proxy at this election must reach the Electoral Registration Officer at Room 1/104-115, County Hall, Durham, DH1 5UL by 5 pm on Wednesday, 29th August 2018. Applications to vote by proxy at this election applied for on grounds of physical incapacity, where that physical incapacity occurred after 5 pm on Wednesday, 29th August 2018, must reach the Electoral Registration Officer at Returning Officer, Room 1/104-115, County Hall, Durham, DH1 5UL by 5 pm on Thursday, 6th September 2018.